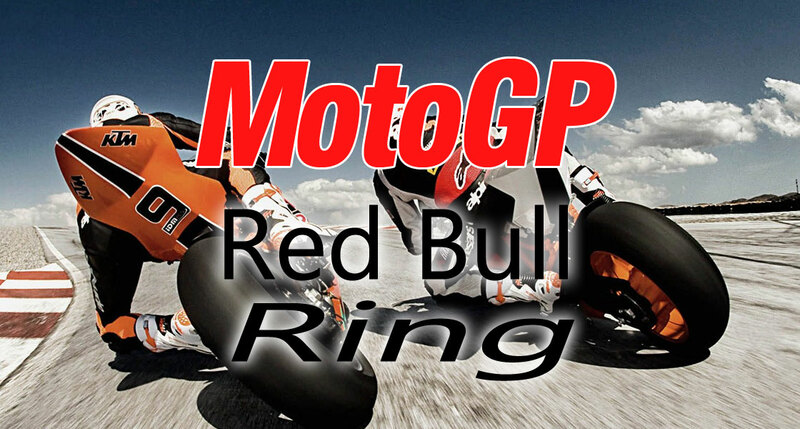 Cheer for your favourite Formula 1 and MotoGPracing pilots at Red Bull Ring and relax in a truly majesctic milieu in the mountains of Austria! 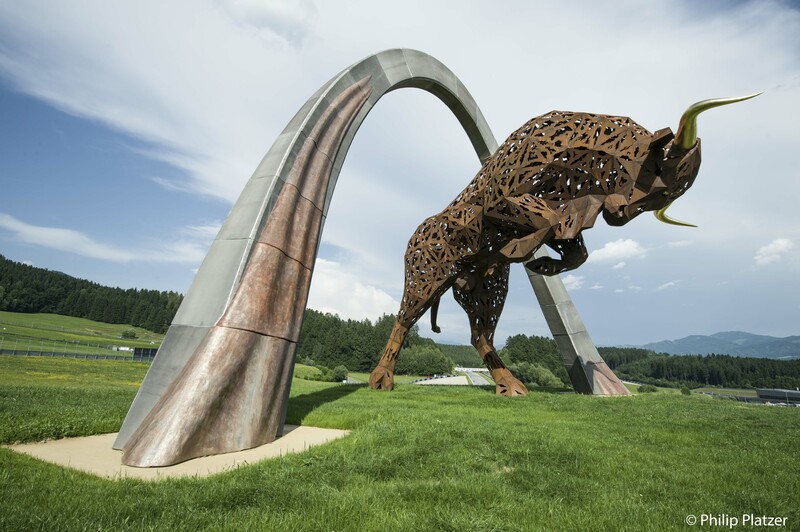 The Red Bull Ring is located in Spielberg, just 30 kilometres away from the luxury apartment of SissiPark where you will have plenty of time to relax and have a sunbath on our sunny terraces. The luxury apartments of SissiPark await the arrival of motor racing fans with a cheerful full-speed weekend. 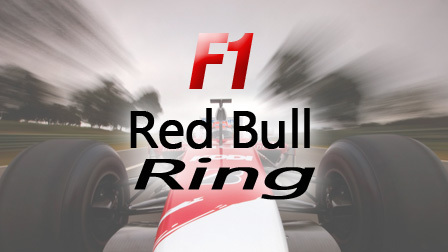 You can here combine the excitement of the racing with the peaceful, relaxing atmosphere of the Austrian mountains.